Circle Entertainment and developer yeo have announced beat ’em up action game The friends of Ringo Ishikawa for Nintendo Switch. A launch window for The friends of Ringo Ishikawa has not been confirmed at this point of time, but Circle Entertainment will be sharing more details in the months to come. 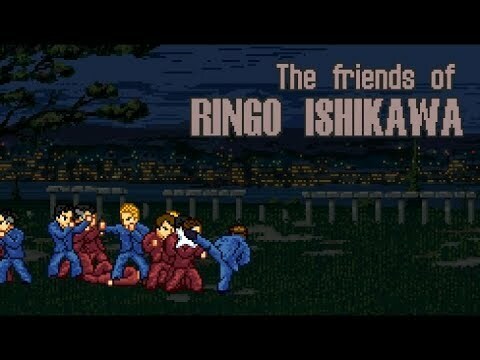 CIRCLE Entertainment and developer yeo are delighted to confirm that The friends of Ringo Ishikawa will come to the Nintendo Switch. Its blend of stylish pixel-based visuals, beat ‘em up action, surprising gameplay and imaginative storytelling will be a perfect fit for Nintendo’s system.